What’s on your South America wish list? We’ll ensure you get the trip you’ve been dreaming of. 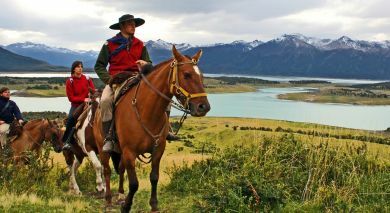 South America is the continent for history and nature lovers, for the culturally curious, for gourmets, or anyone looking for a great tour. Its stunning geography and intriguing history allow for a range of immersive experiences. Who won’t be overawed by the incredible salt flats at Uyuni in Bolivia? Or by the raucous rainforests of the Amazon in Brazil, or the chilly glaciers and peaks of Argentina’s Patagonia? There are exuberant cities that salsa and tango late into the night, and capitals like Peru’s Lima and Ecuador’s Quito, that exude classic historic charm. In contrast, you will find rejuvenating calm at seaside retreats or at the centuries-old estancias of Uruguay. With so much to see and do, your wish-list can go out of hand. It may be difficult to figure out how to make the best of your vacation time when you’re looking at a continent this size. 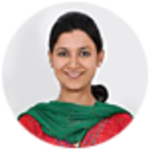 Why not leave the time-consuming planning to the experts at Enchanting Travels? You only need to make a few choices. 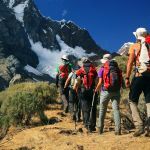 Whether you want to start high up in the Andes of Chile, lower down in the Amazon Basin, on a Caribbean beach in Colombia, or in the stunning Galapagos Islands. Then sit back and relax, let our super-attentive team see your trip through, from start to finish. South America is an enormous continent, spanning from the equator all the way to Cape Horn. There are several different types of landscapes, and the climatic zones will vary greatly on your trip. The weather varies by country, region and season. Seasons in the Southern Hemisphere are reversed compared to the Northern Hemisphere. Imposing glaciers, vast deserts, endless salt flats and roaring waterfalls – get your lowdown on where to go in South America. From the earthy charms of gauchos to the cosmopolitan allure of Buenos Aires, travel in Argentina captivates with diverse landscapes and attractions. 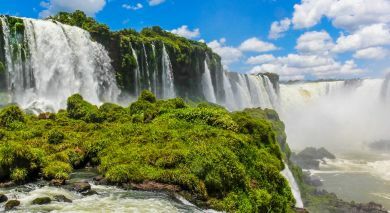 You will find the breathtaking waterfalls at Iguazu, Aconcagua (the continent’s highest peak), icy blue glaciers of Patagonia, and the painted Andean Desert. Not to mention penguins by the thousands, tango in Buenos Aires, and the infamous Argentinian food. Tour Highlights: Perito Moreno Glacier, Igauzu Falls, Whale Watching in Puerto Madryn, Penguins of Ushuaia, Mendoza Wine Country. Geographically Bolivia is one of the most diverse nations in South America. 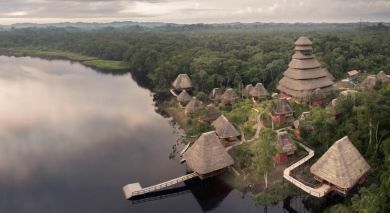 It features extreme high-altitude mountains, old world colonial cities, fertile plains and tropical rain forests. 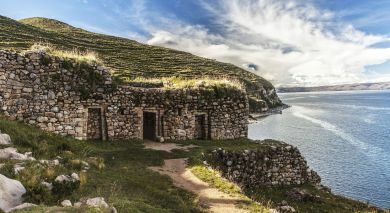 Unlock the mysteries of the Incas and other pre-Colombian cultures, have your fortune told by a bruja in La Paz, walk the infinite white expanse of the world’s largest salt flat in Uyuni, and sail the royal blue waters of Lake Titicaca. Tour Highlights: Uyuni Salt Flats, Explore Isla del Sol on Lake Titicaca, Metropolitan Santa Cruz and the Nearby Sand Dunes. Discover the fervor of Rio de Janeiro’s fashionable crowds who strut the infamous Copacabana beach. Venture on a scenic train ride to Corcovado where the iconic statue of Christ the Redeemer proudly stands. 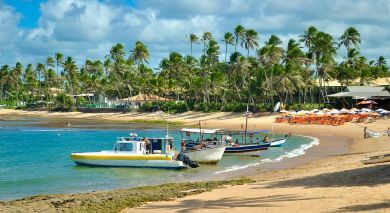 Gain a Brazilian perspective and discover the country’s colorful colonial architecture in the cobblestone streets of Paray, or unwind on idyllic coconut-lined beaches along the coast. From energetic adventures to pampering and solitude, a holiday in Brazil has it all. Tour Highlights: Copacabana Beach, Train Ride to Corcovado, Luxury Spas and Shopping in Rio de Janeiro. 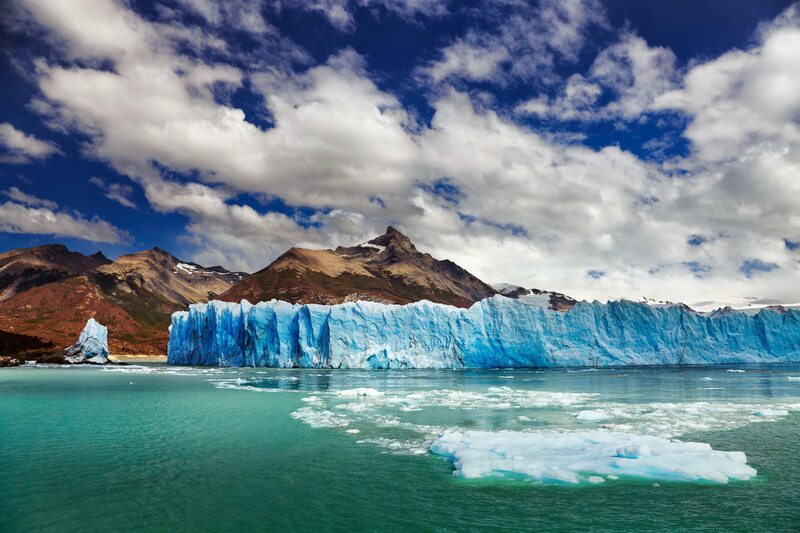 Travel to Chile for the ultimate experience, with 3,100 miles of Pacific Coast. Covering the length of almost one-third of the continent, the charm and beauty of this country ensnares one and all. High-altitude deserts, glacial fields,the mysterious Easter Island, and scenic vineyards transform cynics into romantics. 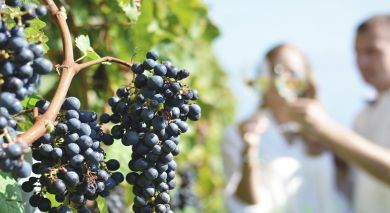 With charming seaside towns, lushly forested fjords, the driest desert in the world, and a glittering nightlife in Santiago, it’s difficult to narrow down the choices of what to see on Chile tours. 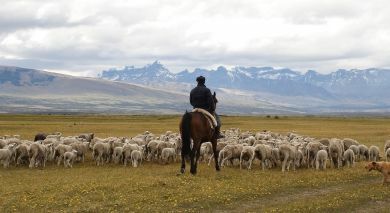 Tour highlights: Torres del Paine National Park, Geysers and Lagoons of San Pedro de Atacama, Art and Wine in Santiago. 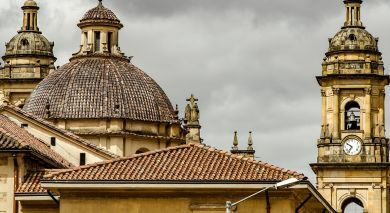 Snow-capped Andean peaks, unspoiled beaches, dense cloud forests, ancient ruins, and some of the world’s best coffee – Colombia shelters some of the most beautiful treasures in all of Latin America. Stroll through cobble-stoned streets of colonial cities that have featured prominently on the road to El Dorado. Escape to the cool climes of the Coffee Triangle to uncover the secrets of coffee cultivation. 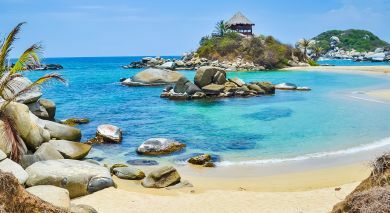 Shake a leg to the intoxicating beats of salsa at vibrant cities such as Medellin, or escape to the silvery sand beaches washed by the azure ocean on the country’s ample shoreline – you’ll be spoiled for choice! Colombia’s greatest treasures however are found around every street corner – in the warmth of everyday life and the magical joie de vivre that permeates the lives of its people. We are delighted to add these two most intriguing destinations to our collection. 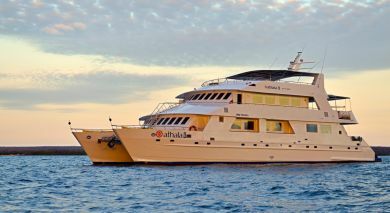 Ecuador is the perfect springboard to cruise to the Galapagos Islands, a refreshing and biodiverse location for heavenly experiences. Exploring this natural world on board a luxury catamaran is the a trip of a lifetime. With mesmerizing marine life and an intimate sailing experience, you too can island-hop and delight in informative game drives with expert naturalists. Tour Highlights: Snorkeling the Islands, the Darwin Center, Giant Tortoises of Isla Santa Cruz, Volcano Treks in Isla Isabela. 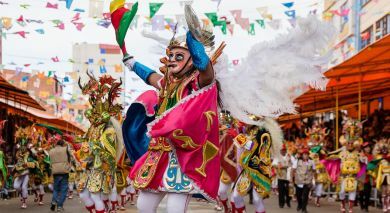 Peruvian traditions date back more than 5,000 years. We invite you to explore the culture of the past in the most stunning and surreal landscapes on earth. 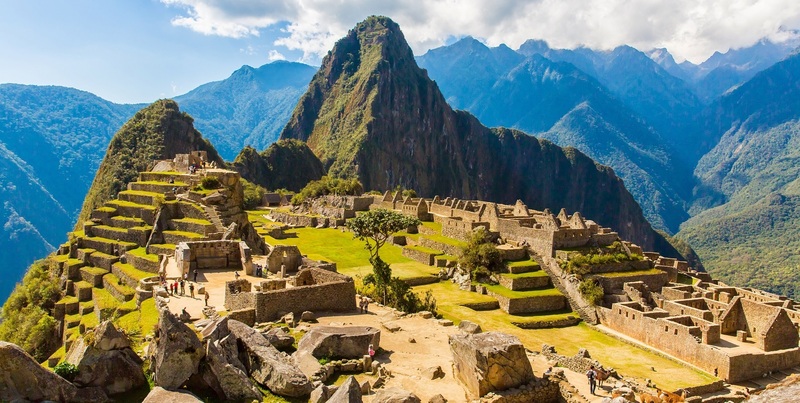 Peru is most famous for the lost citadel of Machu Picchu and captivating mountain alpacas that roam the countryside. 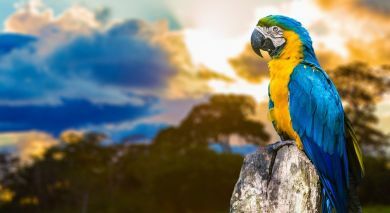 There is much to be experienced in this land of parched deserts, lush Amazonian rain forests, magnificent volcanoes, and world-famous cuisine. 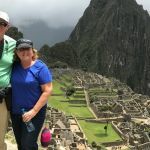 Tour Highlights: Cuzco and Macchu Picchu, Colca Canyon, the floating islands of Lake Titicaca, Amazonian city of Puerto Maldonad. Uruguay exudes a care-free glamor inherited from the rustic simplicity of gaucho culture and generations of fabulous jet setters who have made their stylish mark along the beaches of Punta Del Este and nightlife of Montevideo. Award-winning estancias and centuries-old mansions dot the landscape, offering the best of new and old worlds. Admirers flock from around the world to experience the good life in Uruguay. 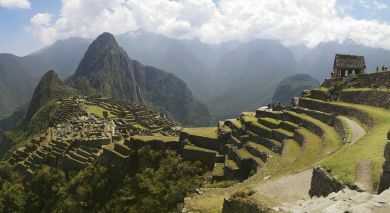 This is possible South America travel at its most elite! Tour Highlights: Cuidadela Gateway Area, Hot Spring Hopping up the Río Uruguay, Horseback Riding on the Beach.